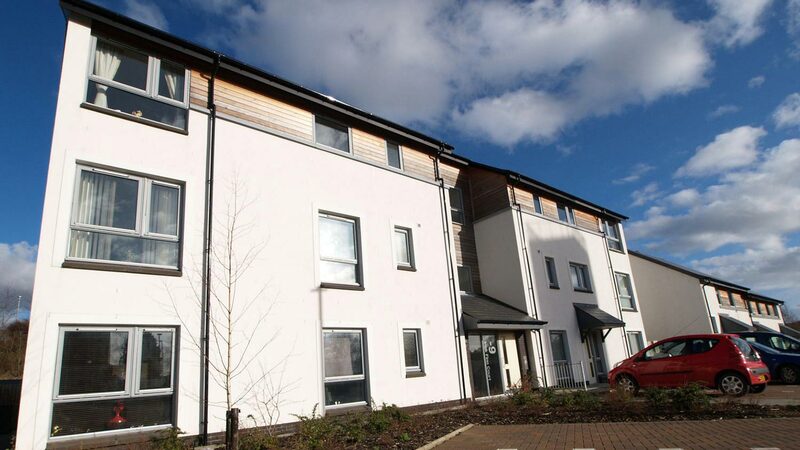 MAST’s brief was to design and develop Atrium Homes’ new development at Patrick Finn Court. 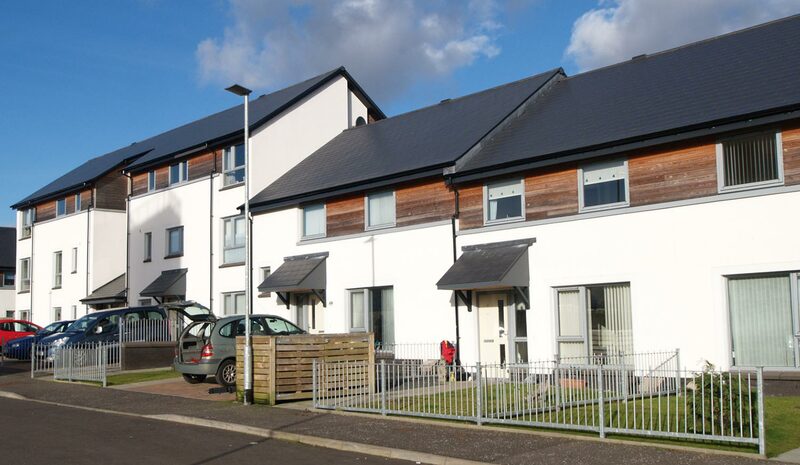 A challenging brief, the project required 25 new homes to be developed on a tight site, replacing four storey flat blocks which had been beset by problems of anti-social behaviour and vandalism. Occupying an important and prominent location at the southern gateway to Cumnock, the development had to embody the town’s founding heritage – the coal and lace-making industries. 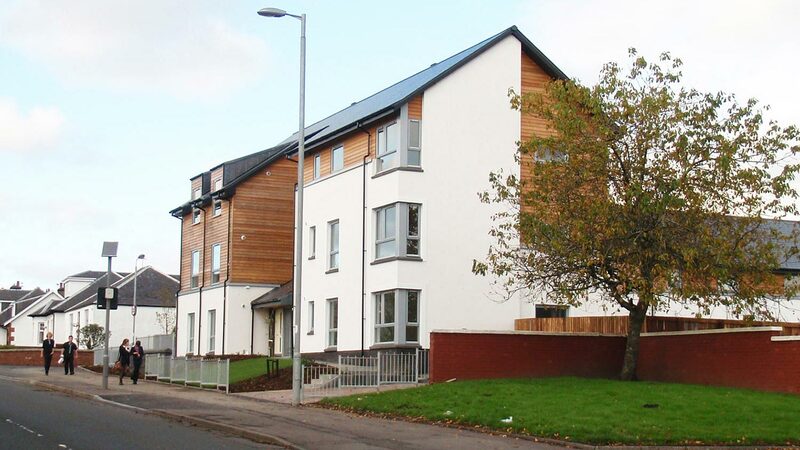 Consisting of 25 homes for social rent and a number of resident flats, the build was very much tailored to tenants with learning difficulties, as well as all Housing for Varying Needs standards.